The Sikh Center of San Antonio offer free meals to all government employees. If you have been hearing about air traffic controllers from Edmonton, Canada, sending across pizzas to their American counterparts to show solidarity during the ongoing US government shutdown, then there’s more such delicious stories to share closer home. The Sikh community in San Antonio, Texas, came together to show to all fellow Americans that we are all in together by opening the doors of the local Sikh Center to offer free meals to all government employees. Over the weekend, freshly prepared, hot, vegetarian meals were served for three days to help many federal workers, who have been forced to work without pay, or have been furloughed during the partial government shutdown that has now entered in its fourth week. Starting Friday, the community workers have been diligently preparing the meals for the employees who have been worst affected by the shutdown. The menu dished out from the gurdwara comprised lentils, vegetables, rice and tortillas. “Workers and families affected by the [government] shutdown are invited to Sikh Center all weekend for FREE meals starting today!” the Center posted on its Facebook on Friday. The preparation started in the wee hours of the morning and a slow, but willing stream of people came to enjoy the thoughtful service. Even though the community workers are not directly hit by the shutdown, the mark of solidarity establishes how keenly involved the Sikh American community is within the country. 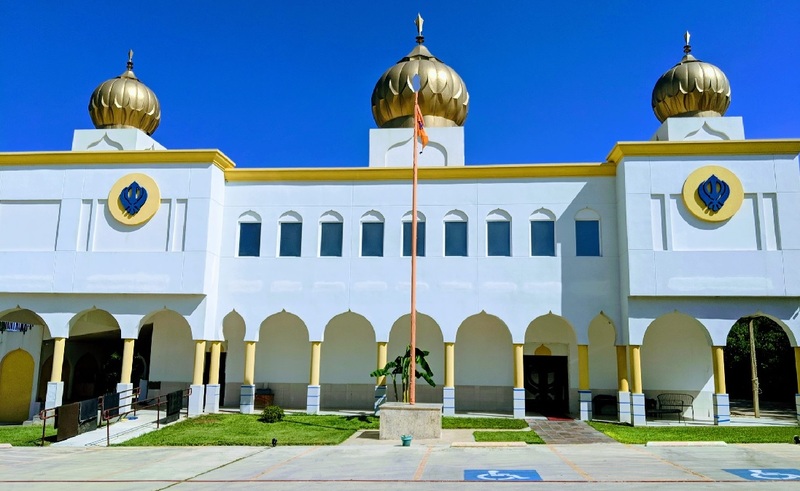 The Sikh Center of San Antonio is the oldest gurdwara in San Antonio. Established in 2001, the Sikh house of worship, also offers food, clothing and shelter to any needy new immigrants. The gurudwara also organizes langar or free food for all during all weekends.